A painter of the Dutch Golden Age, Johannes Vermeer’s works provide a glimpse into everyday 17th century life in the Netherlands. Music was a large part of this, which is why so many paintings from the period show normal families centered around instruments. 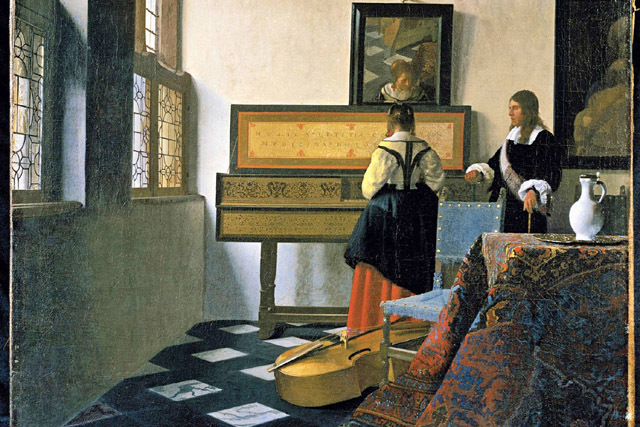 Although Vermeer is an artist with relatively few pieces to his name, several adopt this focus, most famously, The Music Lesson and The Guitar Player. The National Gallery found inspiration in such works and, having acquired three ‘musical’ Vermeers, brought in the Academy of Ancient Music and a scattering of period instruments to evoke a true essence of the time. For three nights a week, the exhibition is accompanied by live performances from members of the Academy, with repertoire and instruments dependent on the individuals playing. These 20-minute slots are informal gatherings in an anteroom off the main space where the audience can sit on benches or the floor, and are free to leave at any point to continue with their viewing. 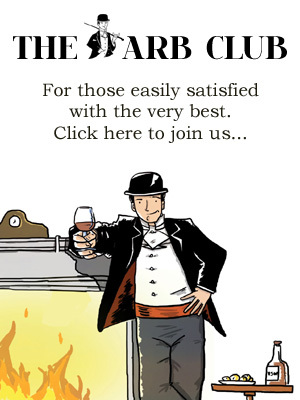 However, I would recommend staying for the full recital and doing so at the beginning of your tour, since you really are left with an affinity for the pictures and objects on display; I’m no expert in baroque instruments or styles and, bar appreciating a picture of a pretty girl in a nice dress sitting at a beautified virginal (a kind of harpsichord), I’m not sure that I would have got the most out of the images without the sensory boost of hearing what would have been going on in them. You also get the chance to see the actual instruments being portrayed in the paintings with 17th century originals on show. The virginals come in all shapes and sizes, the viols look incredibly like modern day examples but with stubbier necks, and many of the lutes have amazingly ornate detailing. Next to their print incarnations, these are fascinating to see. The viewing culminates with a series of boards that pick apart Vermeer’s techniques by digging into the details of particular paintings, right down to their etchings and his use of pigments, such as the expensive ultramarine that he so favours. These meticulous critiques highlight exactly what is going on in each picture and help you understand the skill involved in creating them. This is a very clever show from the National Gallery, allowing you to get the most out of a fairly small group of exhibits by enhancing your understanding. It is a calming, almost meditative display – thoughtful yet digestible – and highly worth a visit, be you musical or not. 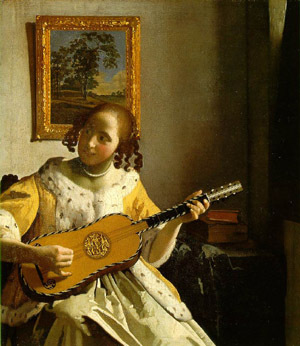 Vermeer and Music: The Art of Love & Leisure at The National Gallery until 8th September 2013. Standard adult ticket £7.00. For tickets and more information about scheduled performances by the Academy of Ancient Music, visit the website.